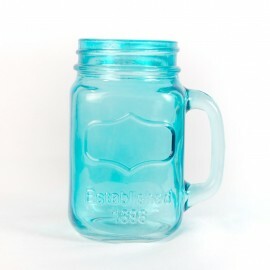 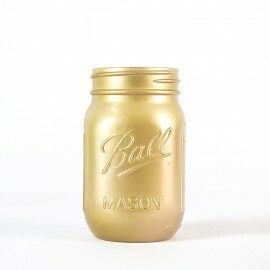 Serve up some vintage charm with these lovely embossed Mason Jar Mugs. 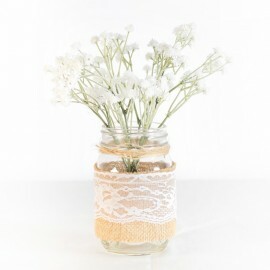 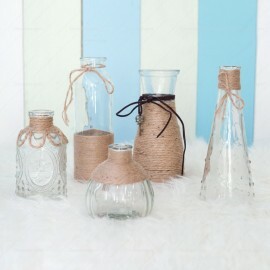 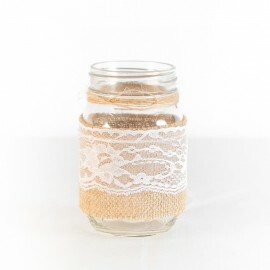 Great for serving iced tea, lemonade or as creative décor at any party / events! 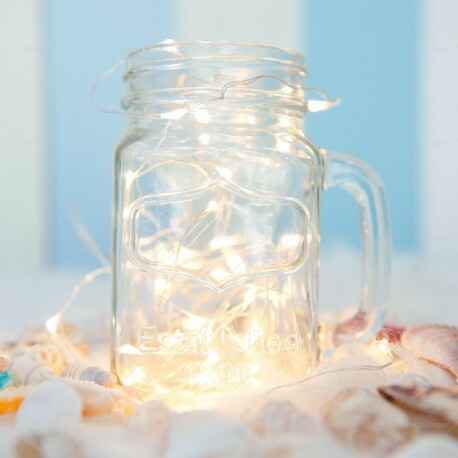 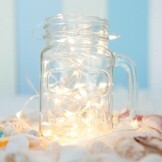 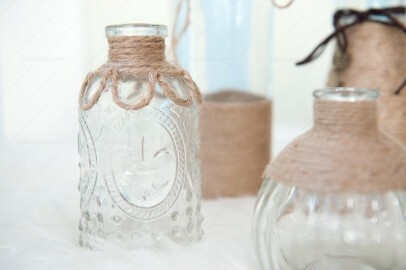 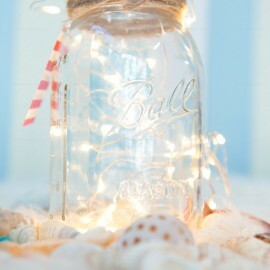 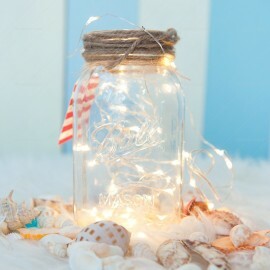 Add copper string lights into the jar to add that magical ambience at any weddings!